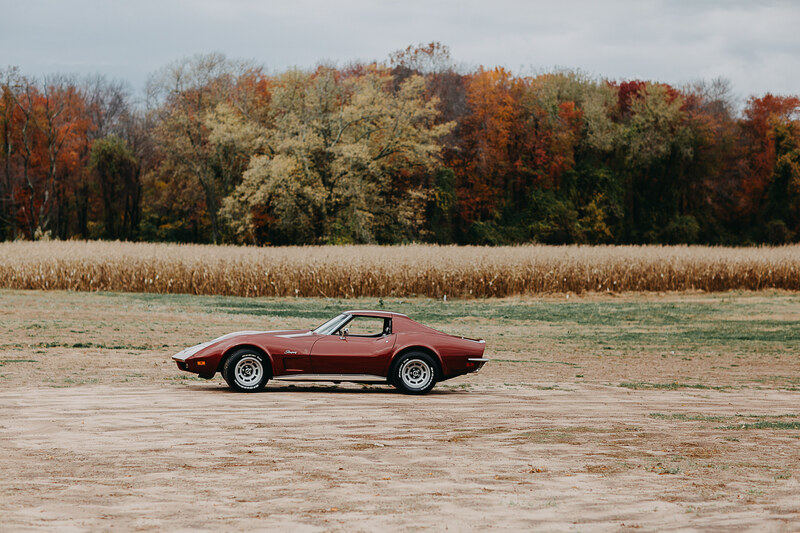 Classic cars and New England go hand in hand. 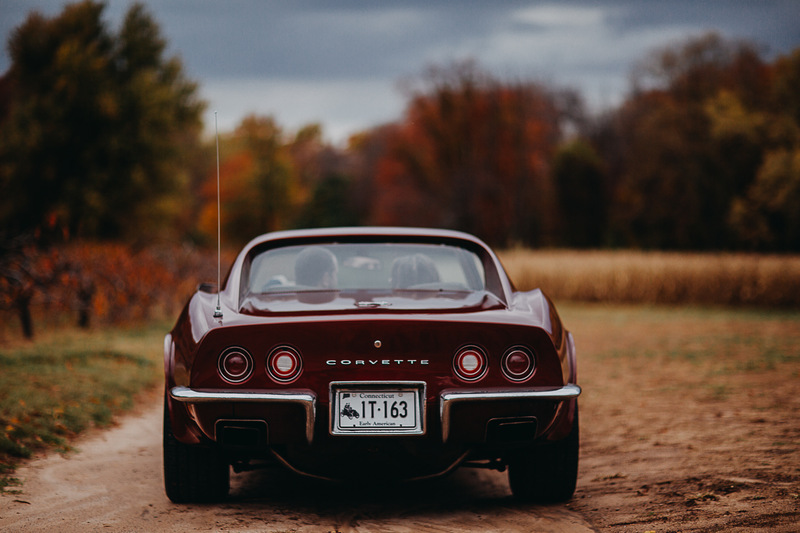 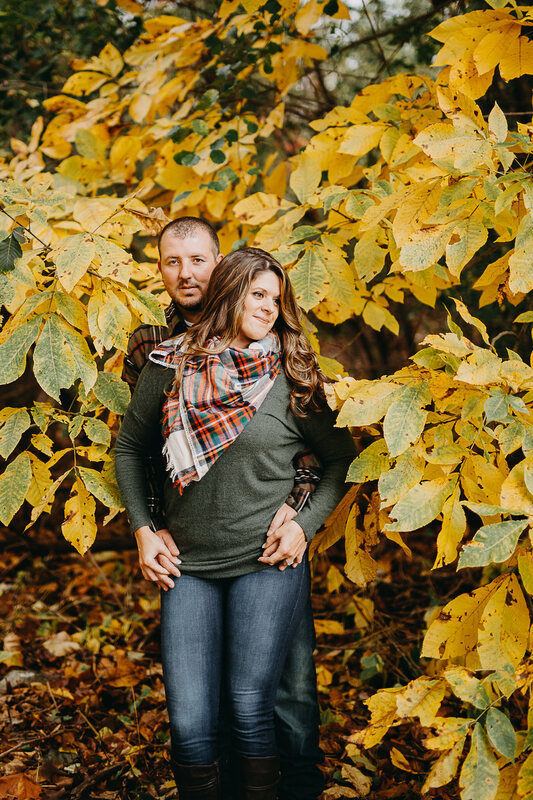 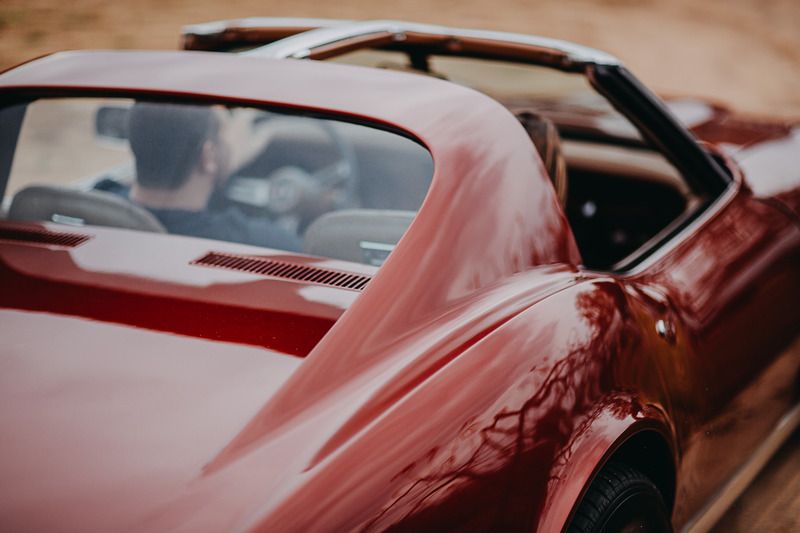 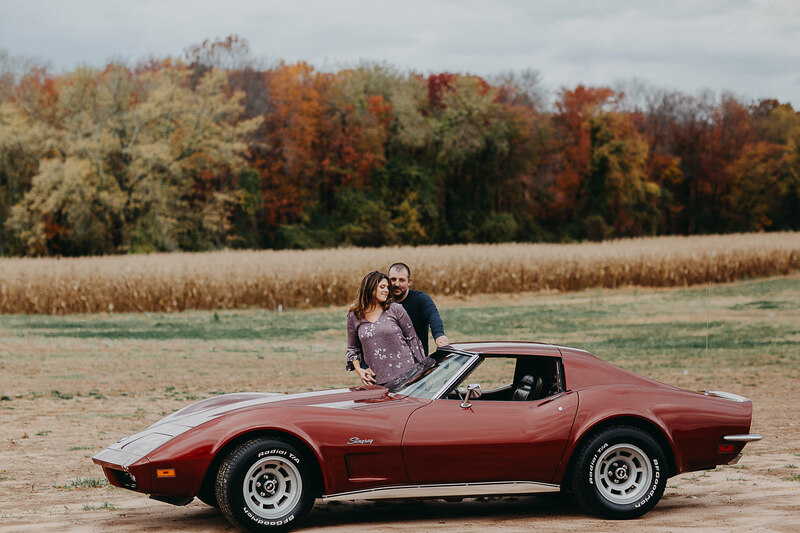 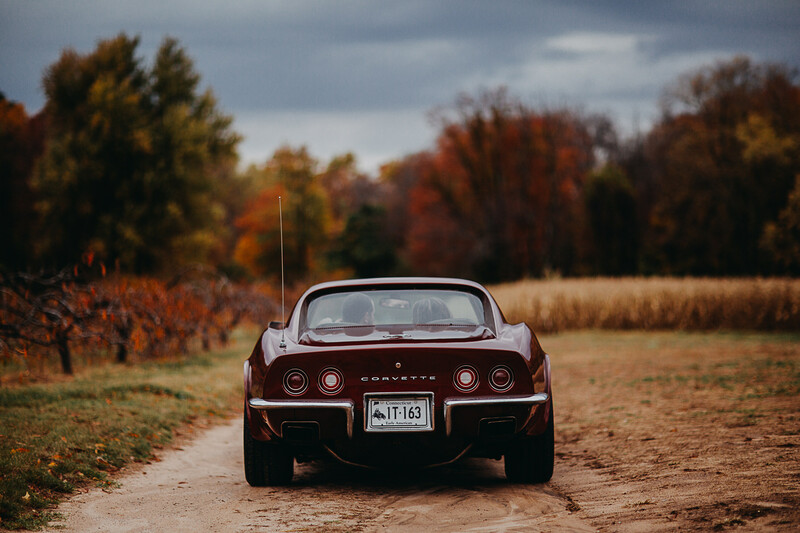 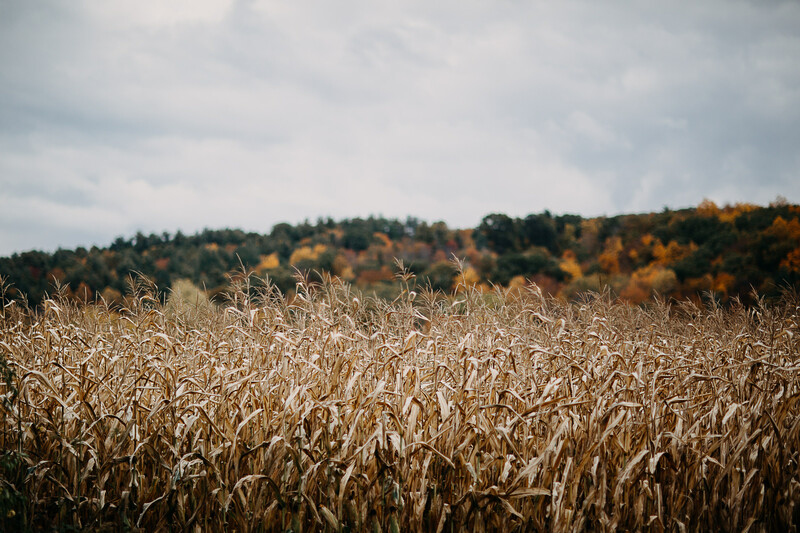 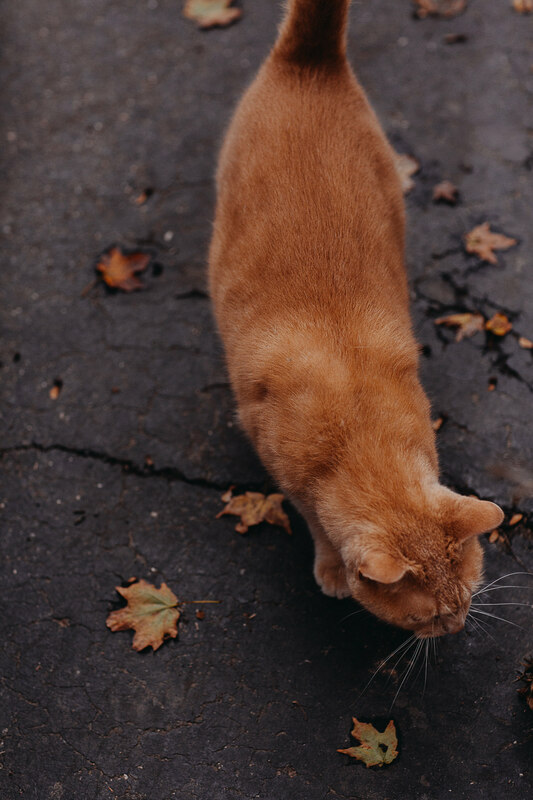 Bobby shined up his father’s slick maroon 1973 Corvette that happens to be the rich colors of fall, perfect for their engagement session this time last year. 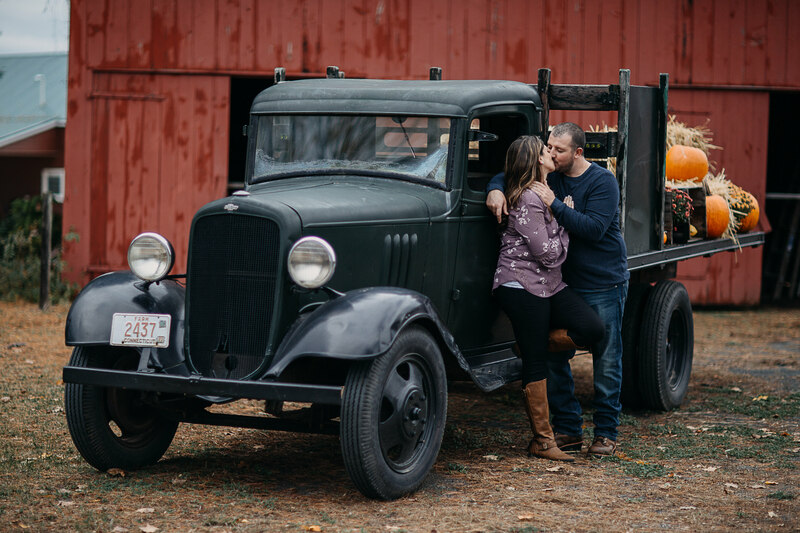 Take a Sunday drive with these two lovers as we explore New England in it’s peak! 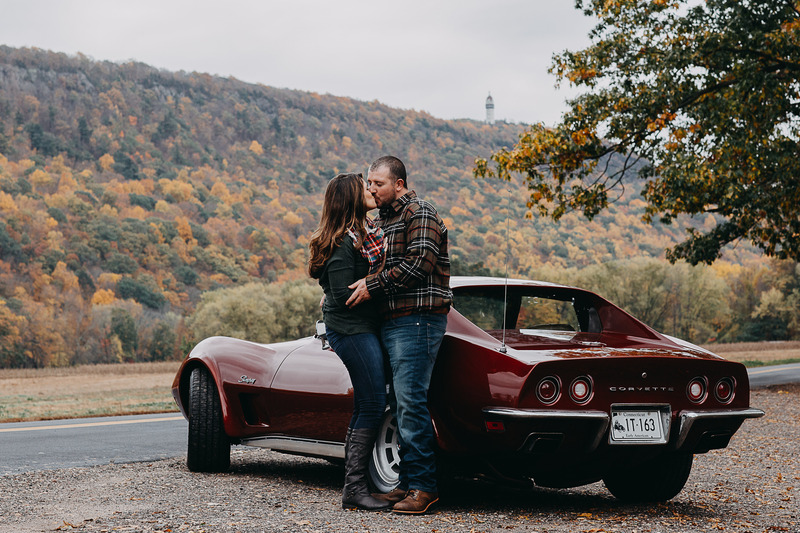 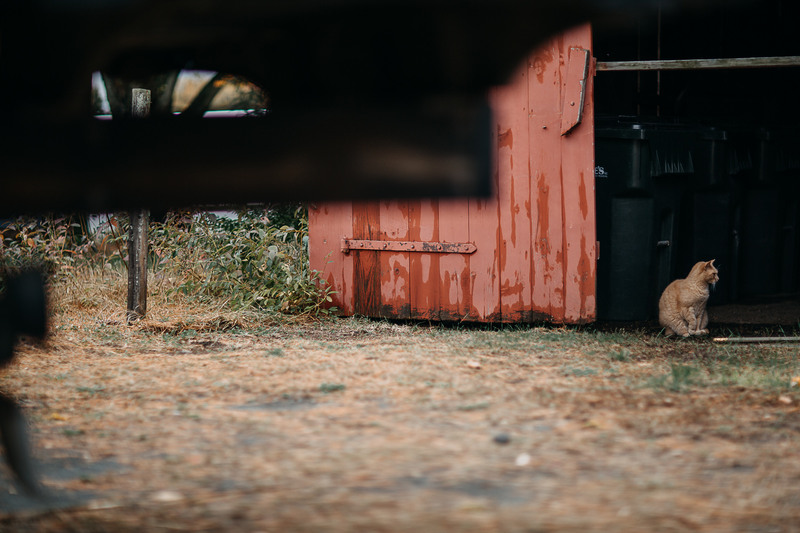 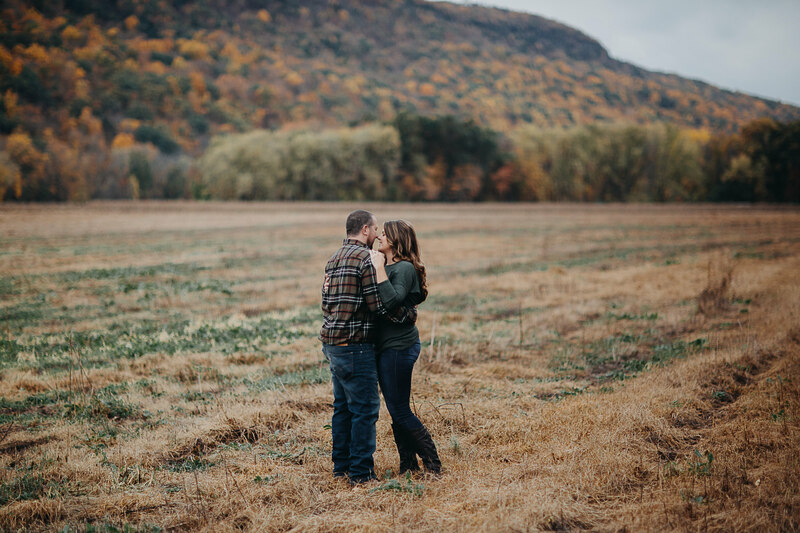 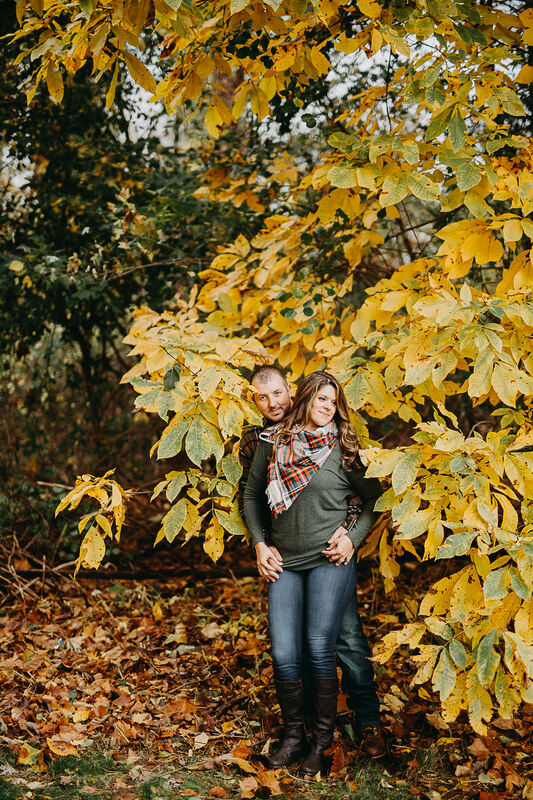 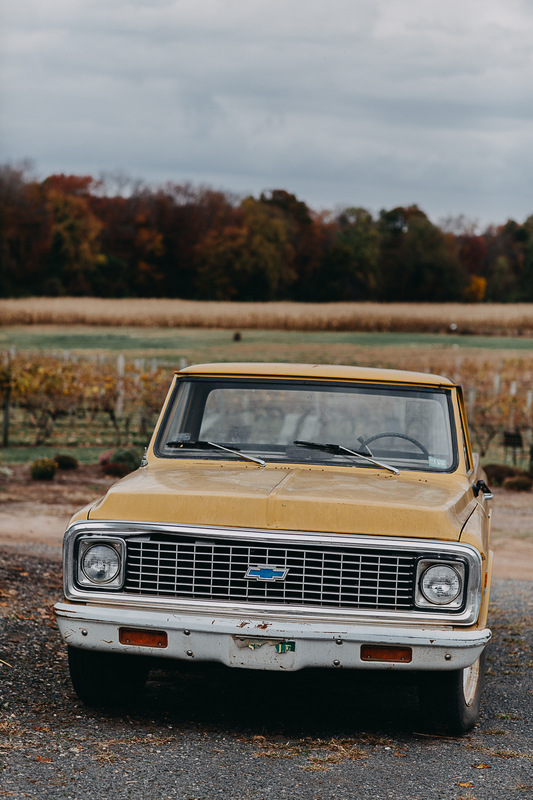 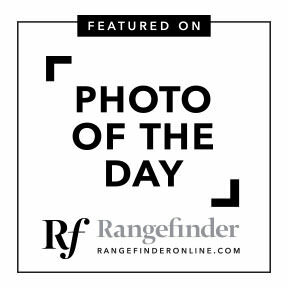 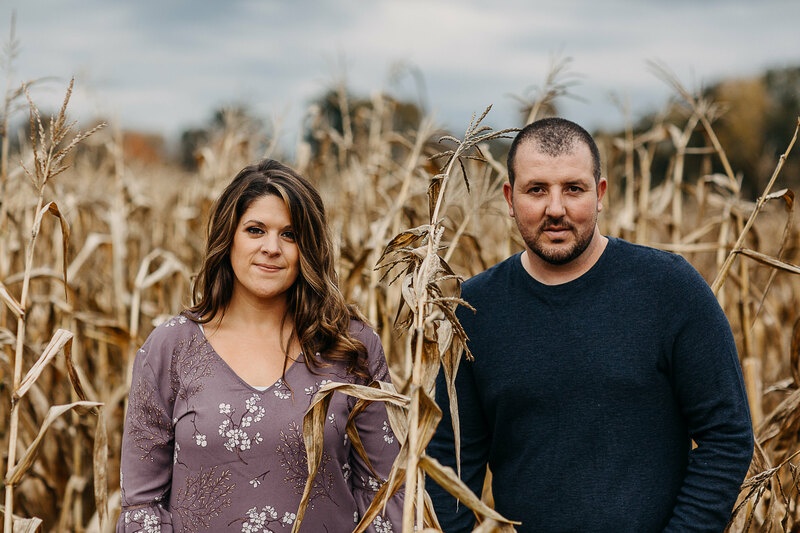 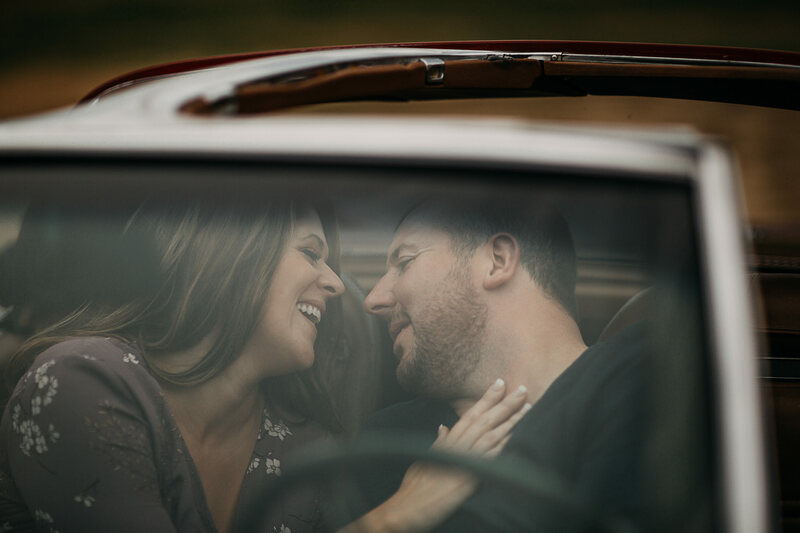 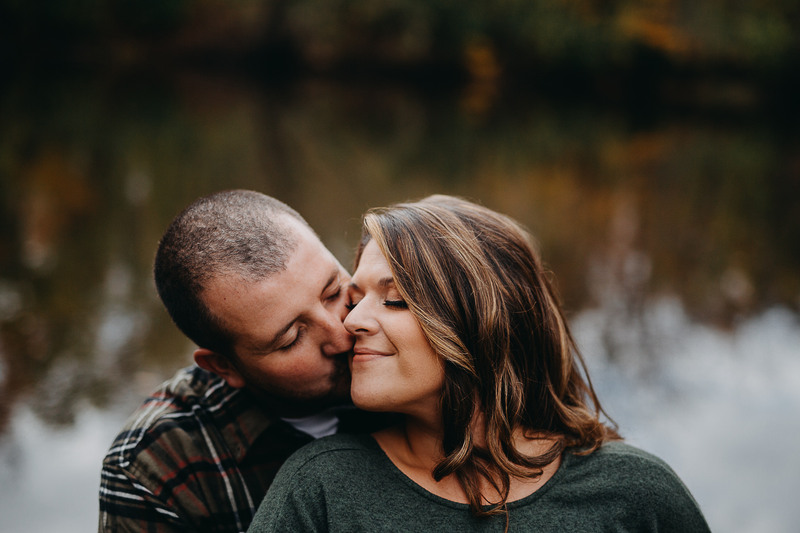 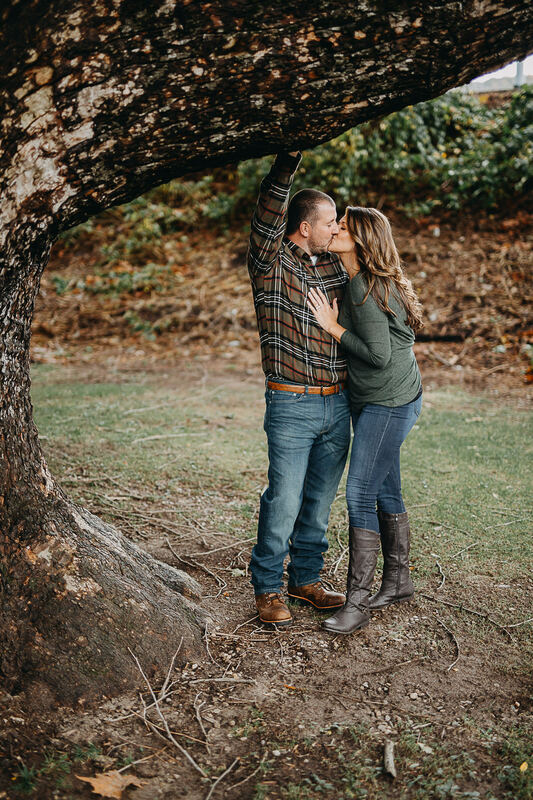 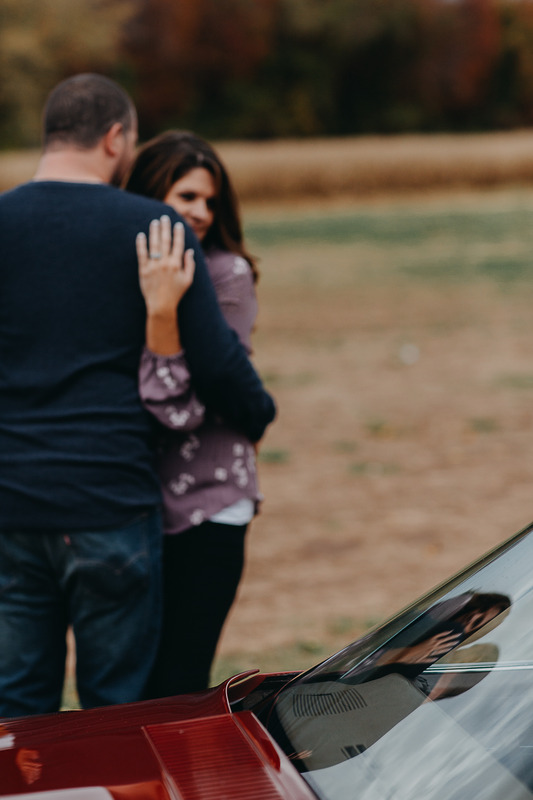 I love when couples incorporate special meaning to their engagement session, that could be something small, to your pet, motorcycle, truck or car. 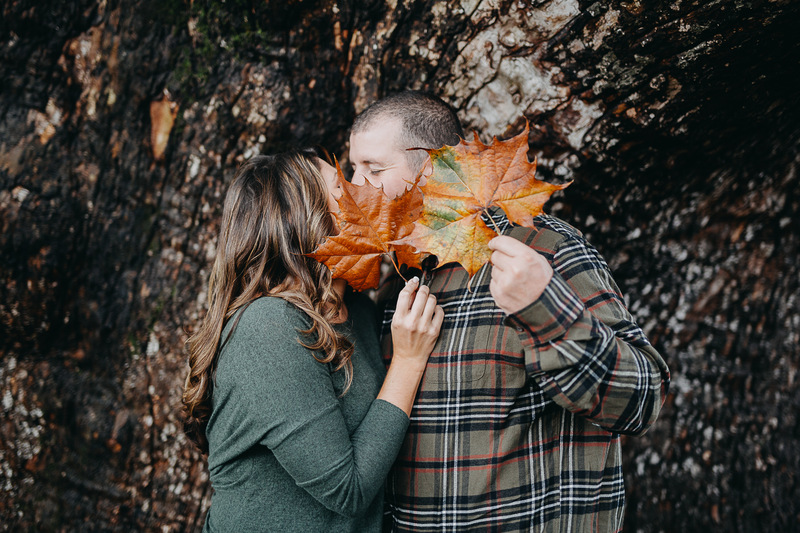 Let’s get creative together and add that special touch of magic and meaning to your memorable time together captured for a lifetime for you to enjoy. 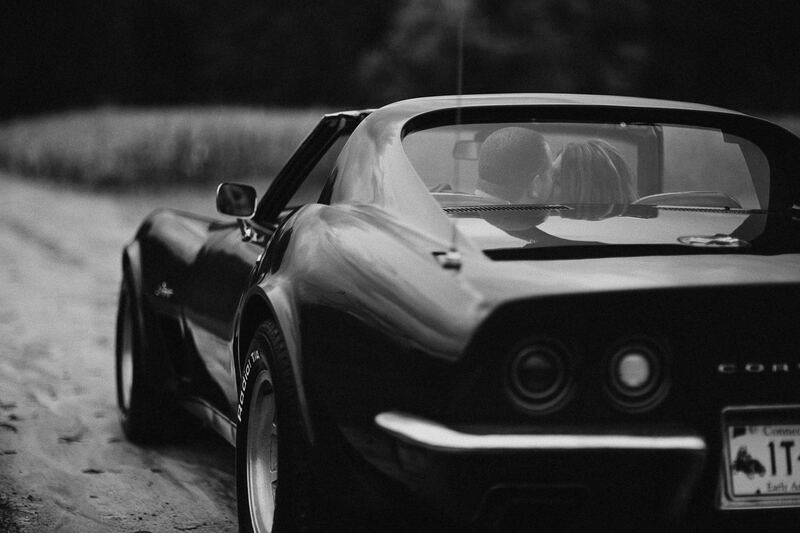 This is your love, your history book. 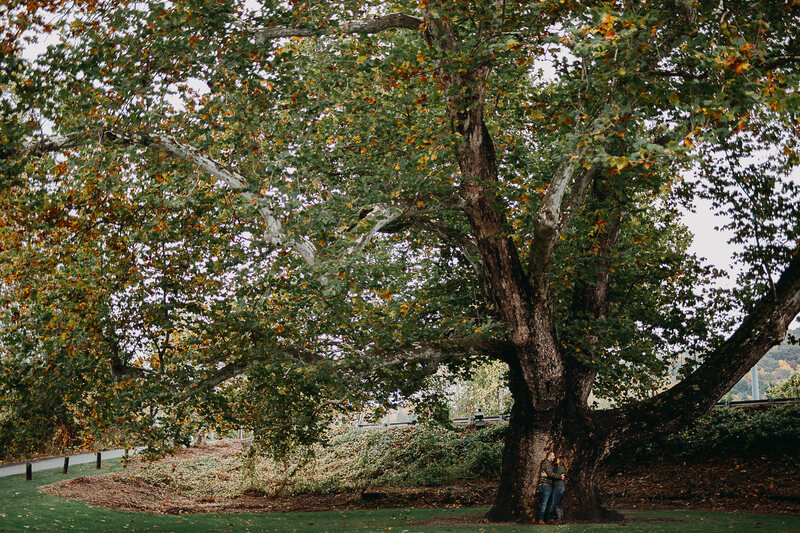 What story do you want to tell? 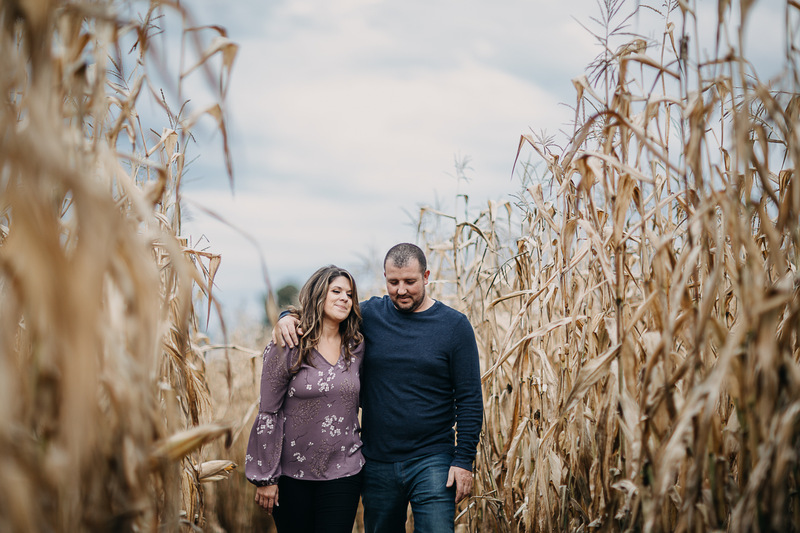 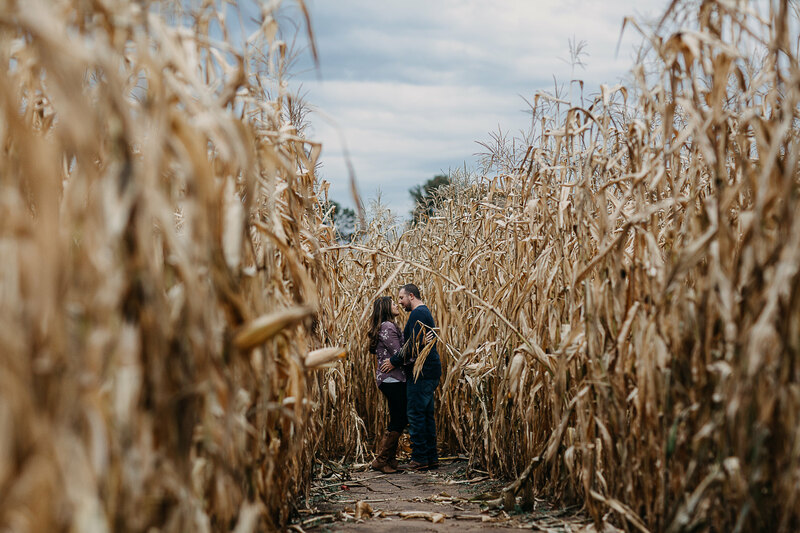 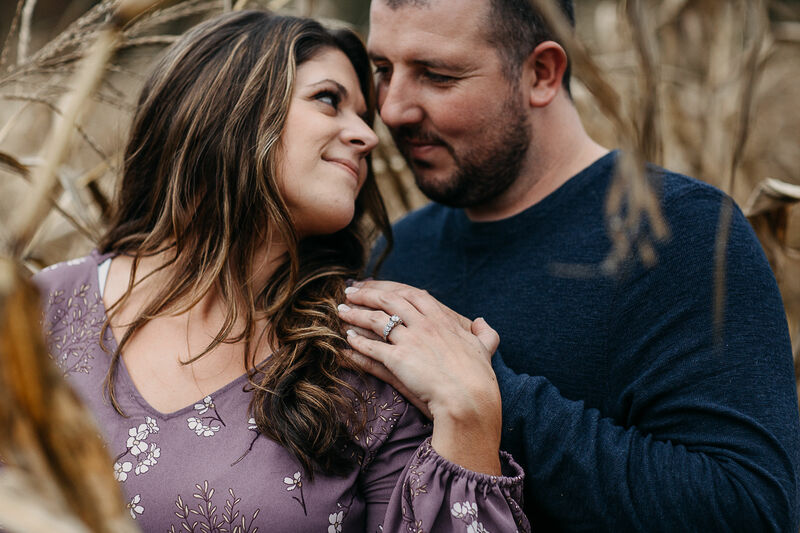 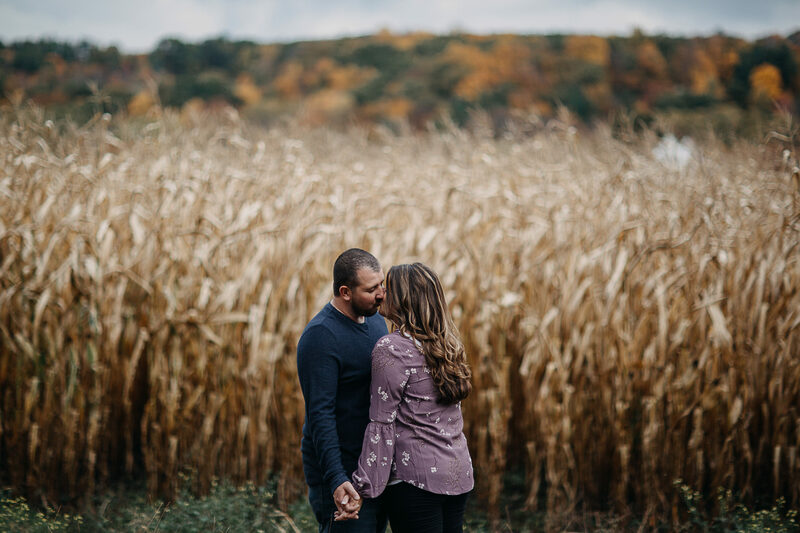 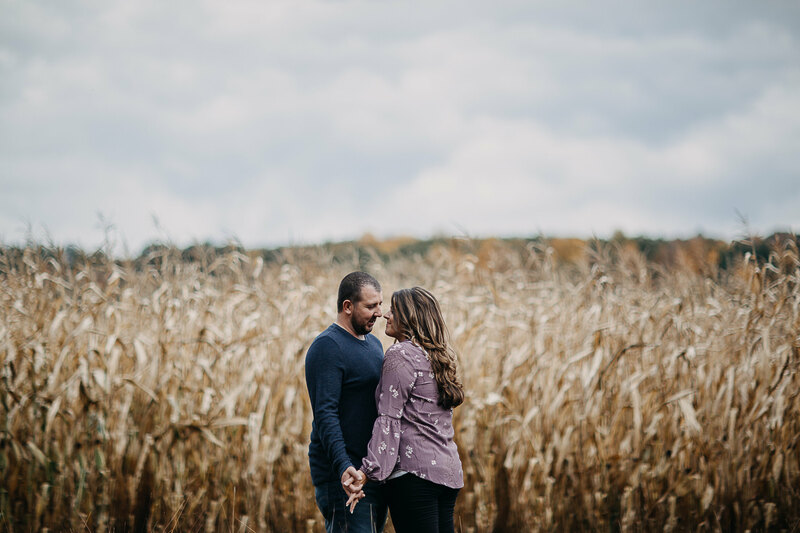 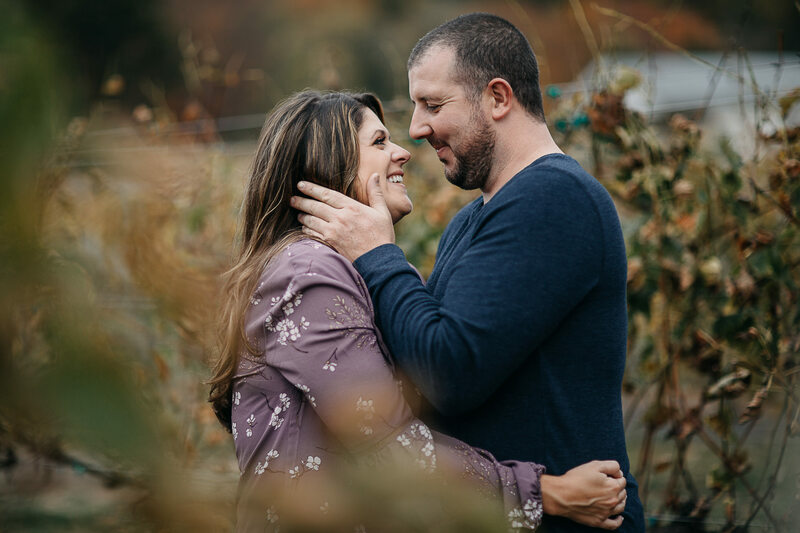 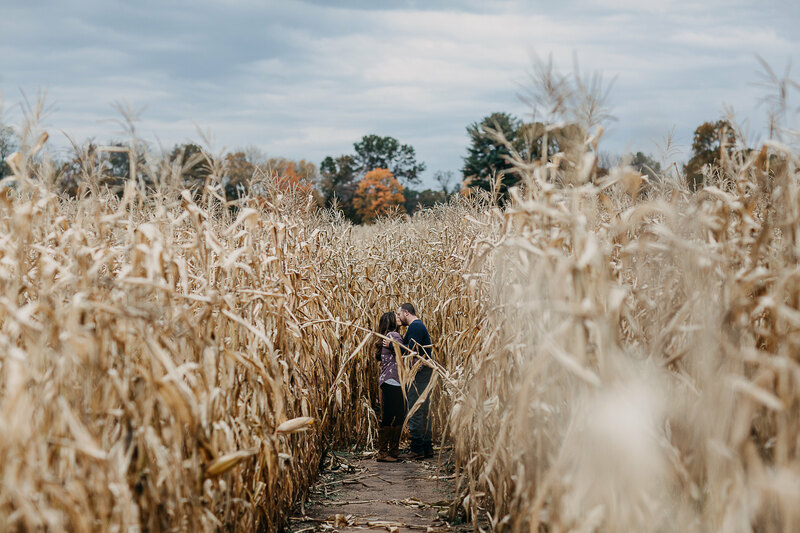 Ultimately engagement sessions are meant as a chance for us to get to know one another, for you to feel comfortable in front of the lens so when your big day arrives, we’ve got this and you can relax into knowing that you’re in good hands. 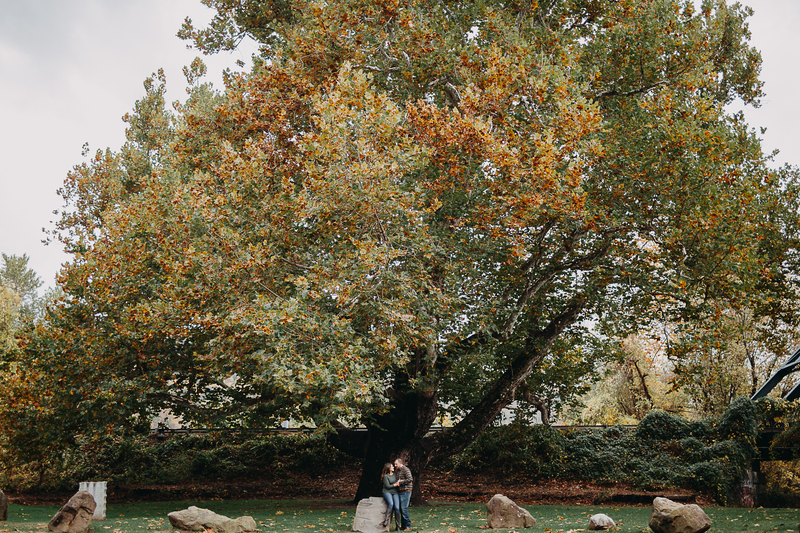 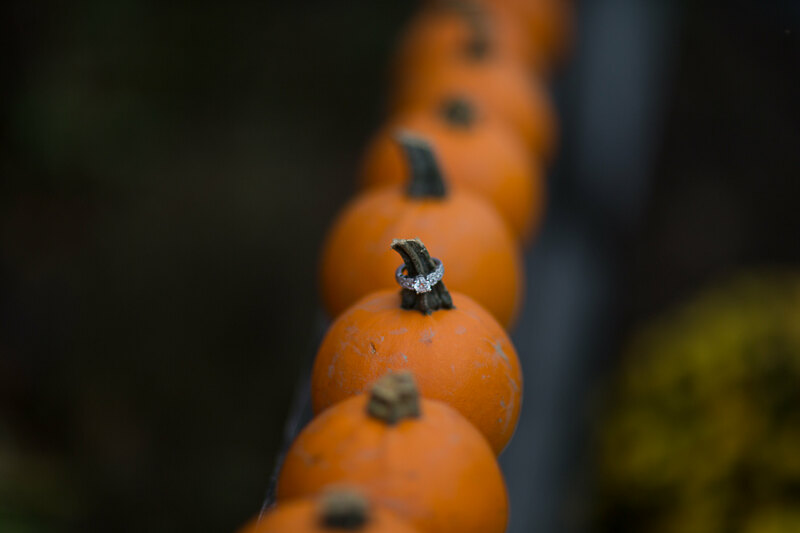 October is the most popular month to get married and my most cherished time of year. 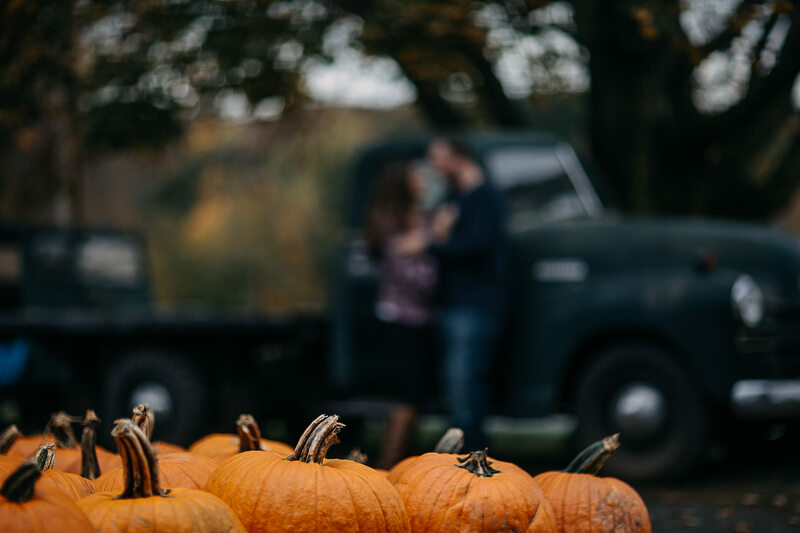 The rich hues of burnt umber, blood orange, and goldenrod fill my heart with happiness and warm fuzzies. 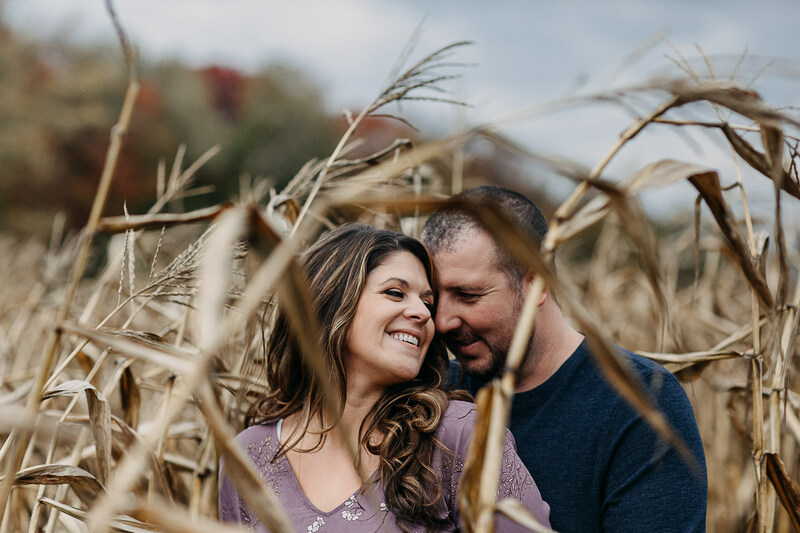 I can’t tell you how thrilled I am to photograph Cassie and Bobby’s wedding on October 13, 2018, the most popular day in weddings this year! 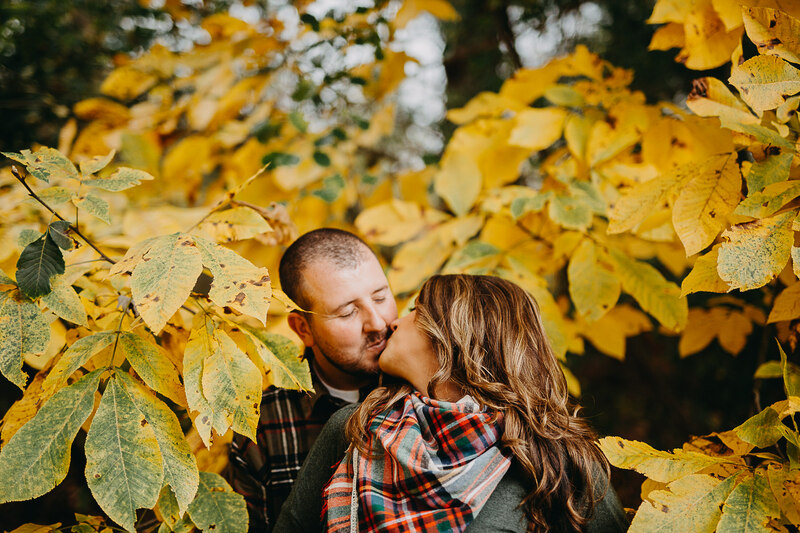 I had over 20 requests for this magical day. 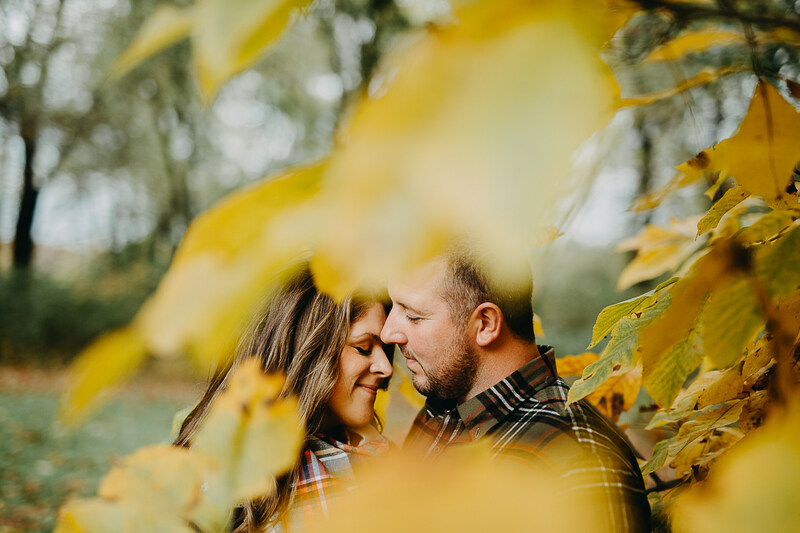 Book early, Cassie reached out to me almost 2 years ago to reserve her wedding. 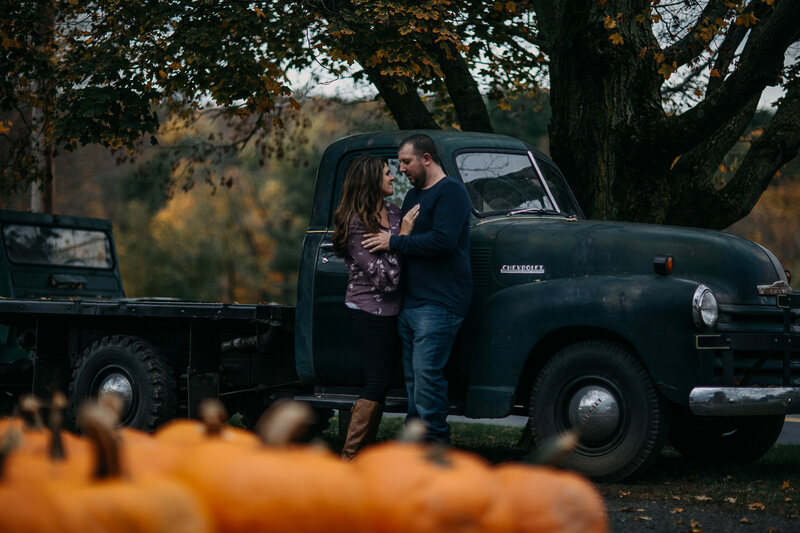 I have a few more openings remaining for 2019 for your destination intimate wedding, elopement or adventure session. 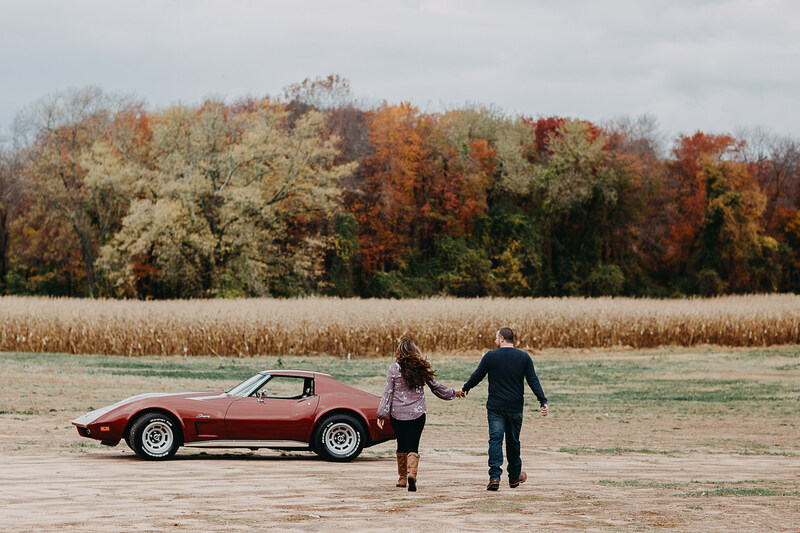 Contact me to inquire about your dream day and let’s create magic, a bit of art, just for you! 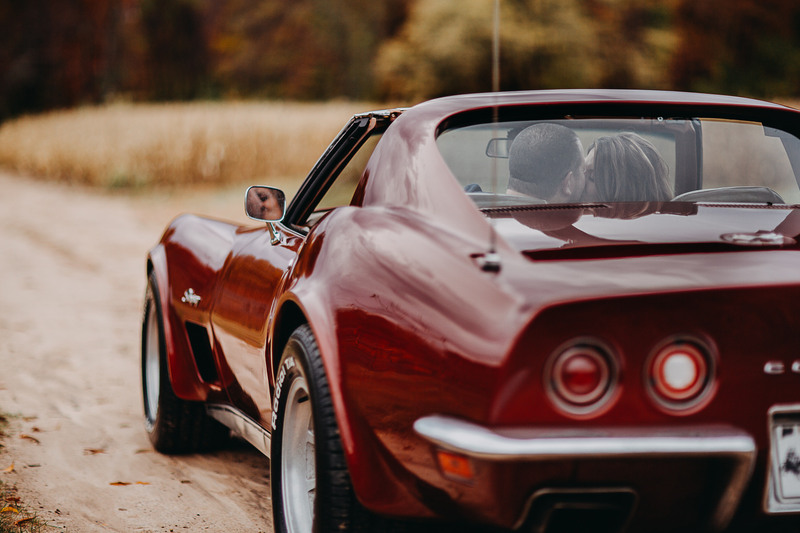 Let’s go for a ride and explore the countryside. 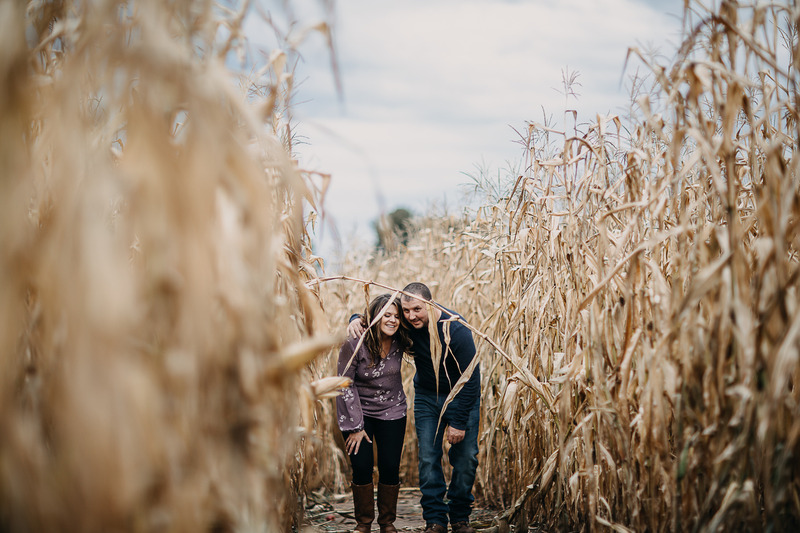 I’d love to hear from you to book your engagement, elopement or intimate wedding!